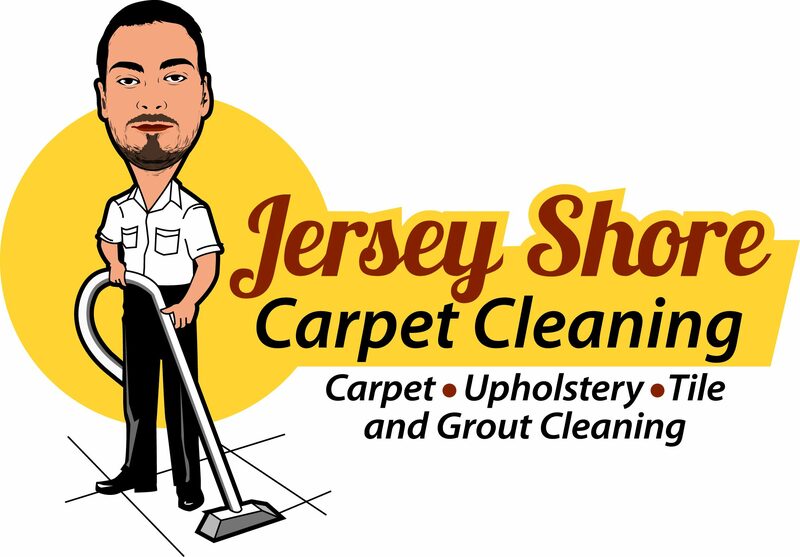 Jersey Shore Carpet Cleaning does not only clean what you can see, we clean what you cannot see. We clean with high heat and professional products in order to remove stains, soil, allergens and germs from carpet leaving you with a clean and healthy environment. When cleaning upholstery we use nothing but the best products. We also make sure we use product specific cleaning materials in order to never damage your upholstery. We can often remove tough stains, odor, soil, dander, and allergens. You will be amazed how much better your tile and grout will look after having it professionally cleaned by Jersey Shore Carpet Cleaners. We will get rid of those tough stains while also eliminating odor and bacteria.